Hi Everyone! 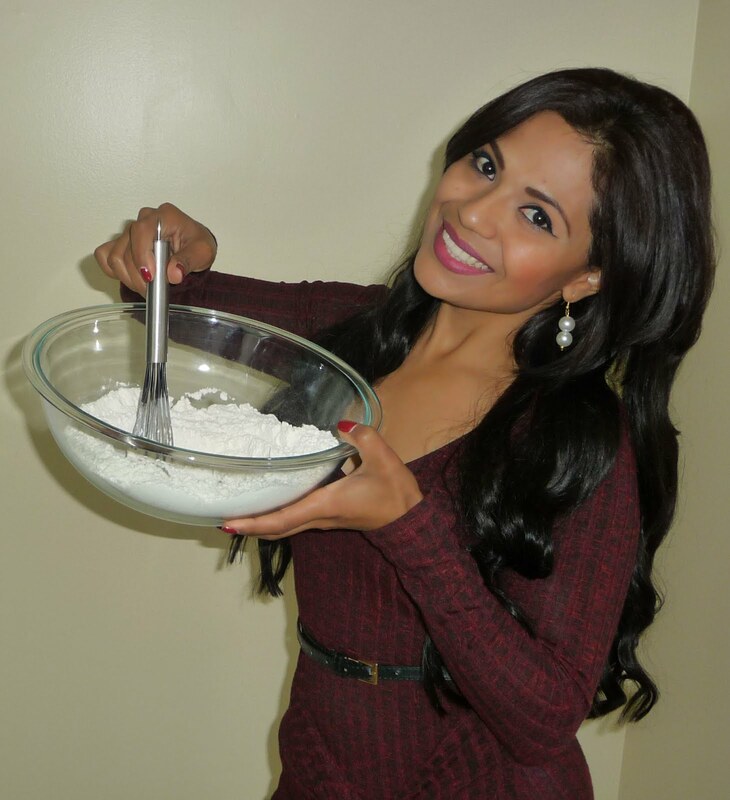 Today’s recipe is another easy, delicious and very healthy recipe! I hope you like it. 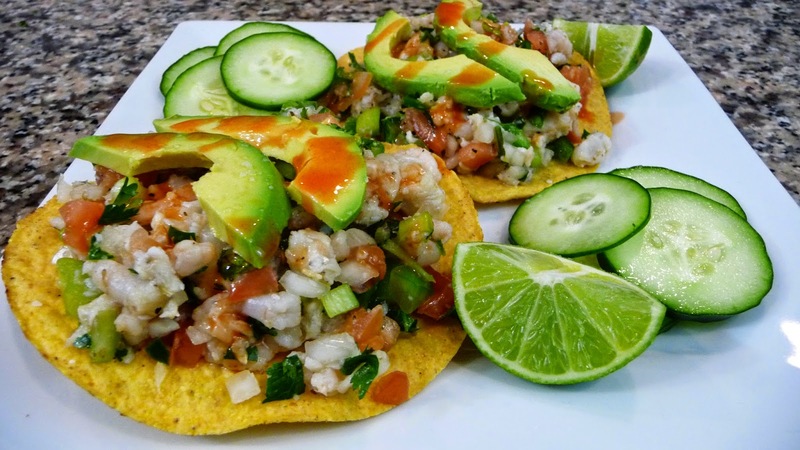 It’s a very delicious Ceviche, I’m using tilapia and shrimp but you could use whatever fish you prefer and replace the shrimp with scallops if you like. I hope you enjoy this recipe! Cut the tilapia into small pieces about 1in size pieces. Then pour the lime juice over the tilapia, season with a pinch of salt, and cover with plastic wrap or a lid, and refrigerate for about 2-3 hours or until the fish is cooked. (You need enough lime juice to cover the fish, so if 2 cups of fresh juice is not enough, feel free to use more!) You will know the fish is cooked when it changes in color and texture, it will become white-ish and it will have a flaky texture. After 2-3 hours the fish should be cooked. Now drain the fish, discard all the lime juice, squish the fish really well, to get rid of all the extra lime juice. Place the fish in a large bowl, and mix in the cooked shrimp, tomatoes, onion, celery, jalapenos, bell pepper and cilantro, season with oregano, salt and pepper to taste, give it a stir, taste the flavor add more salt and pepper if needed, and if you want, you can also add in the juice of one lime, just to dress the fresh vegetables. Once you are happy with the flavor, you can serve it right away or refrigerate it for a couple hours. Serve on tostadas, garnish with avocado slices, cucumber slices, lime wedges and your favorite Hot Sauce.